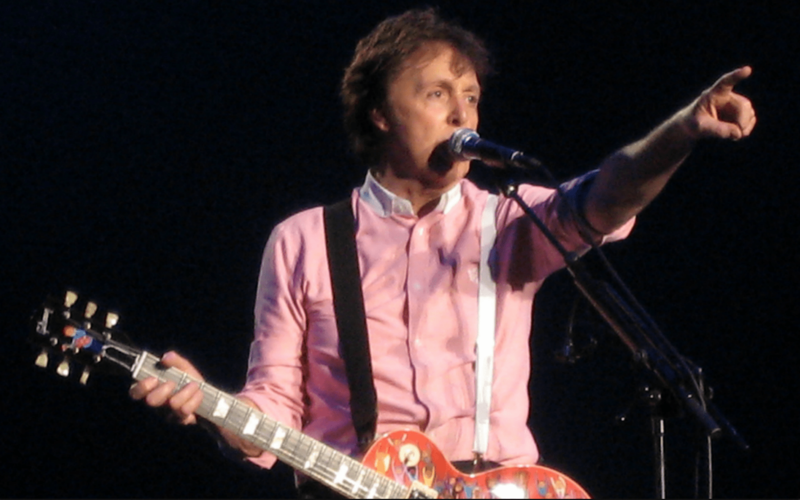 Paul McCartney is once again using his voice to help animals! The legendary musician has BANNED meat from an upcoming show in Perth, Australia. Nice!The crew has been preparing for Paul McCartney’s show set on December 2nd and have been told that the caterers will only provide vegan food. “All the crew members have to eat vegan food. No one’s allowed to eat meat for three weeks on site,” a team member told Perth Now.This isn’t anything new for McCartney, who earlier this year “demanded” only vegan food at a show in Tinley Park, Illinois. At another concert in Kansas, an arena reported receiving emails stating that no meat products would be allowed backstage, according to Perth Now. And those who wanted to eat meat had to do in a confined, designated area on the upper concourse after the concert started. Not to mention, in 2002, during his “Driving” tour in the United States, Paul said he didn’t want any furniture in the dressing room to be made of animals. 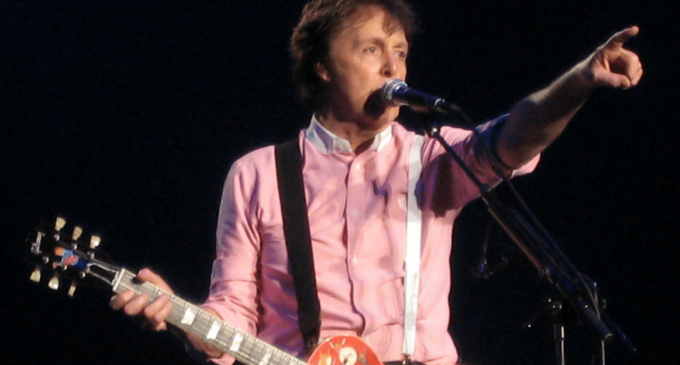 Way to stick to your beliefs!At 75-years-old, McCartney has been an animal activist for as long as we can remember. From promoting farm animal rights to supporting various animal rights campaigns to penning animal-themed songs, he is a true example of a passionate and effective activist. McCartney who has followed a vegetarian lifestyle since the 1970s has actively promoted Meat-Free Mondays, and even narrated PETA’s Glass Walls, an expose on the meat industry. Most recently in a new short film, McCartney alongside his two daughters, Mary and Stella McCartney courageously told the world to go meat-free to help save the planet.Considering the destruction animal agriculture causes, we love that Paul is once again using his voice to speak up for the betterment of our planet.If you’re inspired by Sir Paul and would like to learn more about how your food choices impact the planet and animals, check out One Green Planet’s #EatForThePlanet campaign.